VCI Flat-Bags are made of LLDPE or low density polyethylene film to provide long lasting durability. VCI bags & Film in a light blue tinted bag for easy identification. 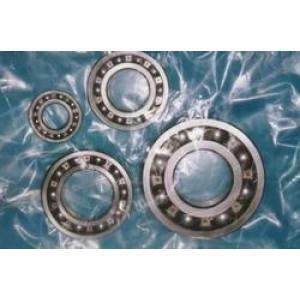 VCI film & bags are impregnated with Vapor Corrosion Inhibitors.